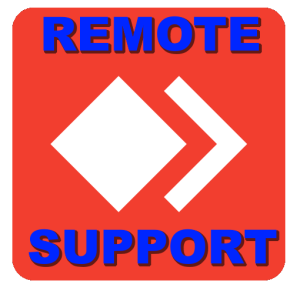 Please click on the icon to download the TeamViewer Remote Support app. If we can successfully resolve the problem in 30 minutes or less, which is the majority of our cases, the fee is $49. If the session runs longer than the first billing increment, an additional charge of $49 is incurred. If the problem is exceptionally difficult to resolve and the session fee is billed on an hourly basis at a 50% discounted rate.